Is flexibility the future of work? Flexibility is a concept that businesses will need to put at the heart of their working methods and policies in order to stay relevant over the coming years, research has suggested. A survey by Maintel, a provider of managed communications services, found that the multi-generational workforce staffing Britain’s offices today generally prefers flexible working over traditional office hours and locations. Nearly three-quarters (73 per cent) of the 1,000 people questioned felt their company already had a good flexible work policy in place. Two-thirds (66 per cent) said they would feel comfortable asking their manager if they could work more flexibly. These findings point to a general cultural shift in British workplaces, with less of an emphasis on traditional, 9-to-5 working in conventional offices. For businesses that are willing to embrace this new outlook but still require dedicated workspaces for meetings, collaborative sessions and client presentations, one possible solution is short-term office hire. One of the key benefits of this approach is that it doesn’t require the financial commitment of a long-term lease. Other findings from the study showed that six out of ten respondents (60 per cent) felt that technology can replace in-person interaction in the workplace. 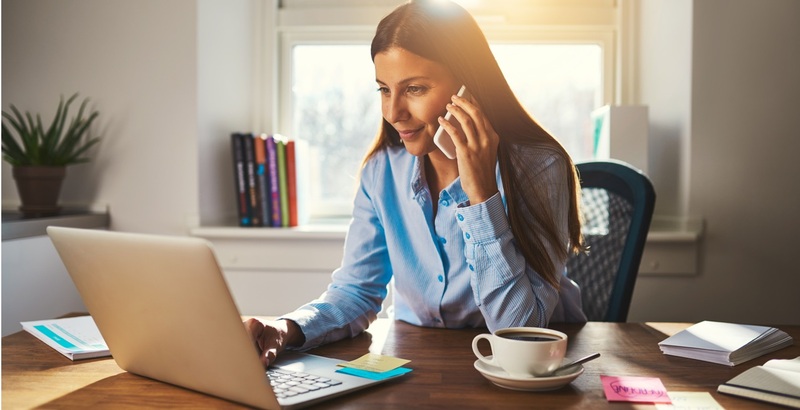 When flexible working extends to people being based at home, the biggest challenge employees are likely to face is distraction, with 30 per cent of remote workers citing this as an issue. Fixing IT problems (30 per cent), getting in touch with colleagues (28 per cent) and feeling isolated (25 per cent) are other common challenges for home-based staff. Another company that has recently explored the topic of flexible working is recruitment agency Adecco, which released a study showing that nearly half (48 per cent) of employees believe the development of artificial intelligence will benefit them by providing more potential for flexibility. While there are concerns that innovations like robotics and automation could take jobs away from human workers, 65 per cent of people felt that, overall, technological progress has increased the number of opportunities available to them. Nearly nine out of ten workers across the UK (87 percent) predicted that computers would make their work easier within the next ten years. Within this group, 57 per cent felt their jobs would be made a lot easier thanks to tech innovation. Alex Fleming, managing director of Adecco UK and Ireland, said: “Our research shows that the workplace of the future could create opportunities for more flexible and fulfilling work.